Caldero brings high-quality set top products to market at a lower price, and quicker, than any of the current leading vendors. We offer customers the broadest choice of set top products, from simple but user-friendly zapper boxes, to highly-sophisticated devices. We listen to what our customers need and understand what’s right for the markets they operate in, designing and helping to implement the right solution to meet their consumers’ requirements. 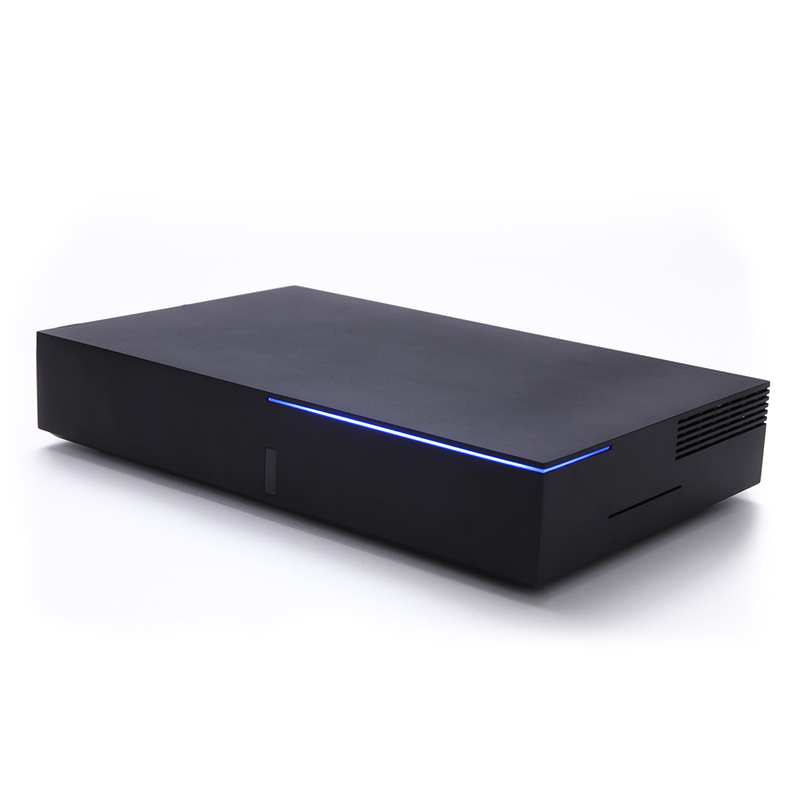 Caldero designs and manufactures a range of set top boxes that produce stunning Ultra High Definition broadcast pictures. These can be combined with sophisticated voice-controlled online capabilities, to allow people to watch video when and where they like, on any device. All of our internet-connected products are monitored at our UK-based network centre to ensure we spot and correct any issues before they impact consumer experience. Caldero has deep industry knowledge and a proven track record in providing strategic business and technical advice to operators around the world. We help our customers to stay one step ahead in developing and launching the services of tomorrow.